As seen last month on Kate Moss in a resplendent matching checked shirt-and-trousers co-ord from the brand’s hotly anticipated collaboration between Riccardo Tisci, Vivienne Westwood and Andreas Kronthaler, this was further confirmation of what I had started to sense. 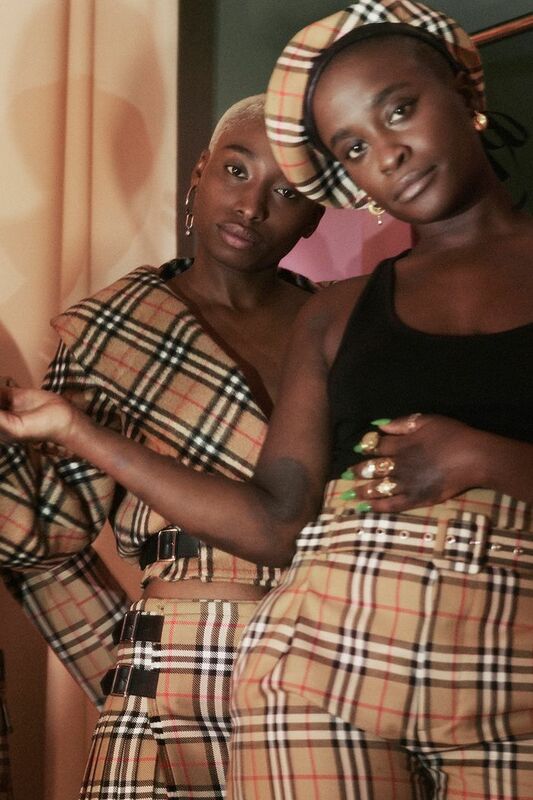 No other fabric has experienced highs and lows quite like Burberry’s checks. With legacy and a certain appeals-to-all allure comes a great deal of affection, and I’m ready to dive head first into it again. 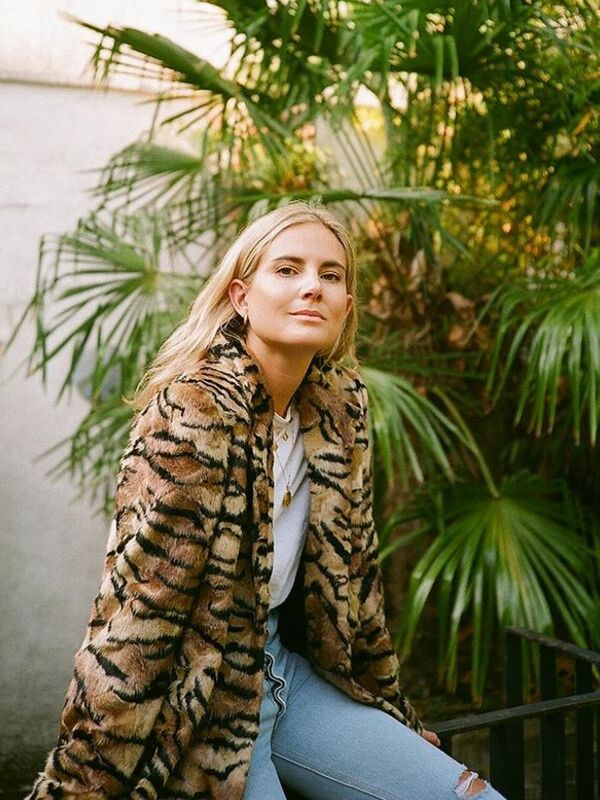 It looks like the Instagram set are, too, with influencers from every age bracket breathing new life into the print. A handful of young ones may not recall this plaid being big back in the ’90s (remember was a particularly iconic campaign that featured Moss in her checked wedding gown? ), but many of the “new” ways girls are wearing the check lean toward that era’s streetwear aesthetic.